We’ve all been there: You get an email announcing that one of your favorite bands is coming to town in a few months. Excited but in no rush, you delete the message and figure you’ll remember to buy tickets when you get home from work. But you forget. Your dinner plans, lingering to-dos, and Netflix watchlist take mental precedent. And suddenly, three months go by. Ticket-less, you resort to Craigslist and resale websites, attempting to discern who might be an actual person with actual seats. This scenario is just one facet of the live ticketing experience that Project Admission hopes to improve. Launched in 2017, the Nashville-based technology startup is creating an easier, more secure way to distribute, exchange and redeem tickets, a mission they hope will benefit artists, venues and fans alike. It’s the brainchild of Jordan Stone and Stephen Glicken, two music industry veterans fueled by a desire to protect the relationship between artists and fans. Glicken’s knowledge and passion for music run deep; from sound engineering to venue management, if the role exists, he’s probably done it. His nearly twenty-year career began at Circle House Studios in Miami, where he worked as an audio engineer for artists like Nas, Whitney Houston and No Doubt. He later produced music and managed artists in Puerto Rico before moving to New York to start Green Owl, the industry’s first sustainably-minded record label with releases like Al Gore’s Live Earth DVD. In 2011, Glicken joined the early-stage team at CrowdSurge, opening the company’s Nashville office the following year. When CrowdSurge merged with Songkick in 2015, he focused on developing new ways for fans to discover concerts and purchase tickets directly from their favorite artists. 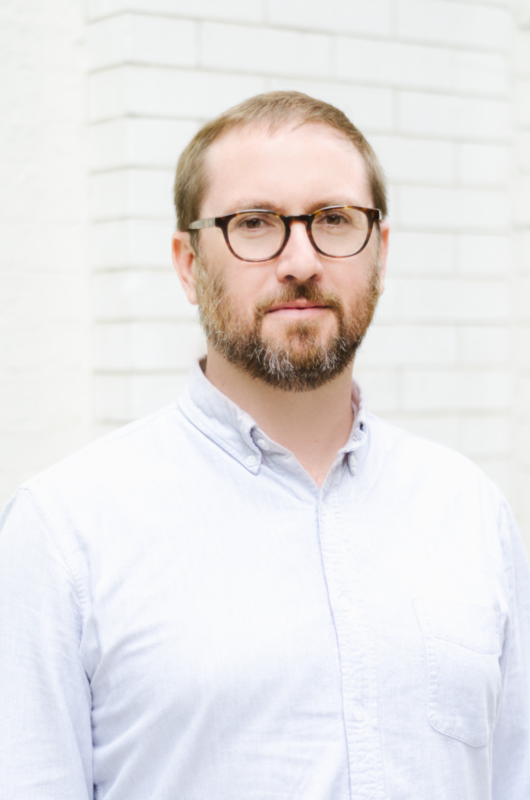 Now, as the Co-Founder and CEO of Project Admission, Glicken is pairing his impressive industry chops with data and technology to reinvent digital ticketing as we know it. We caught up with him to learn more about how the platform works, why data is a critical piece of the live music puzzle, and what makes Nashville a perfect fit for his growing endeavor. Why did you decide to launch Project Admission? As the ticketing component of CrowdSurge / Songkick was coming to an end and I was thinking about what to do next, I realized I had a gained a unique perspective of the global ticketing landscape and saw an opportunity to create something new. Could you share a quick overview of how the platform works? Project Admission is a software that takes over the management of digital tickets which then helps gather data, facilitate ticket exchanges through an in-line transfer mechanism as well as providing integrated fan-to-fan branded marketplaces. It can easily integrate with any existing ticketing platform with very little effort. Let’s say I’m a venue or ticketing company — why would I use Project Admission? Project Admission provides a feature set of functionality that goes beyond what the majority of ticketing companies are able to provide to their venue clients which, in short, is the ability to deliver a far higher percentage of knowing who the end-users of tickets are. Right now, venues typically only know about 20% of who’s in the building. We can help dramatically increase that number which then allows them (and the ticketing company and the promoter) to market better while also better serving their patrons through heightened understanding of their interests and brand affinities. The fans and musicians are clearly an important part of the equation, too (and a big reason why you started this company). How does the platform improve their experiences? We’re extremely proud of the fact that Project Admission provides value across the spectrum of stakeholders. For artists, Project Admission’s technology allows artists – or any content owner – to regulate what their tickets can be resold for while providing their fans a white-labeled marketplace where tickets can be exchanged between one another. For fans, we’ve truly simplified the process of transferring or re-selling their tickets by eliminating the hurdles and hoops consumers have traditionally had to jump through. A lot of consumers have heightened concerns about data collection and privacy these days (thanks, Facebook). Analytics are a key feature of Project Admission, and of many other music-tech platforms (ie: Spotify). Why is data important in what you do, and how can it be used to positively impact the consumer experience? As mentioned, the live event business has long struggled with knowing who’s in the building. Coupled with that is the fact that 40% of concerts tickets go unsold each year. There are a number of reason why those tickets didn’t sell, and a top one is that consumers didn’t know about the event in the first place. Thus, by better identifying who is attending events, we are creating a more accurate data set of who content owners should be marketing to, along with understanding what brands the consumers are actually engaged with (from a sponsorship standpoint). In addition, that data can be used to provide a more accurate manifest from a safety and security standpoint. You recently launched a viral ticketing campaign with the band Sir Roosevelt. How does the viral element of the platform work, and where do you hope to take it going forward? 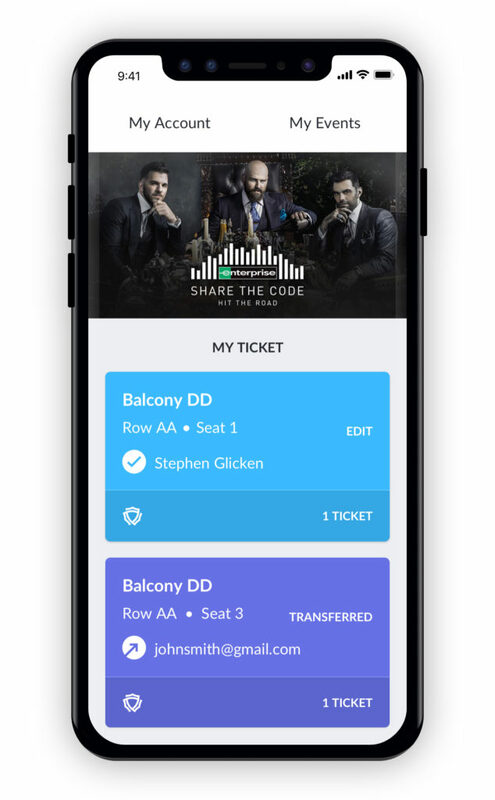 We’ve made the ability to buy, sell and transfer tickets on the platform – and in the case of Sir Roosevelt “invite” someone to the event via a digital ticket – so easy, that virality was an organic byproduct of it. The ability to easily resell your tickets on the major social media platforms, with the assurance to the buyer that the ticket is real and assurance to the seller that they will get their money, has always been a big part of our vision. You’ve been immersed in the music industry for nearly 20 years. Are there any changes or trends you’re most excited about? We’re excited to help shift the conversation away from defining a primary market and a secondary market to there simply being one market where consumers go to buy tickets. 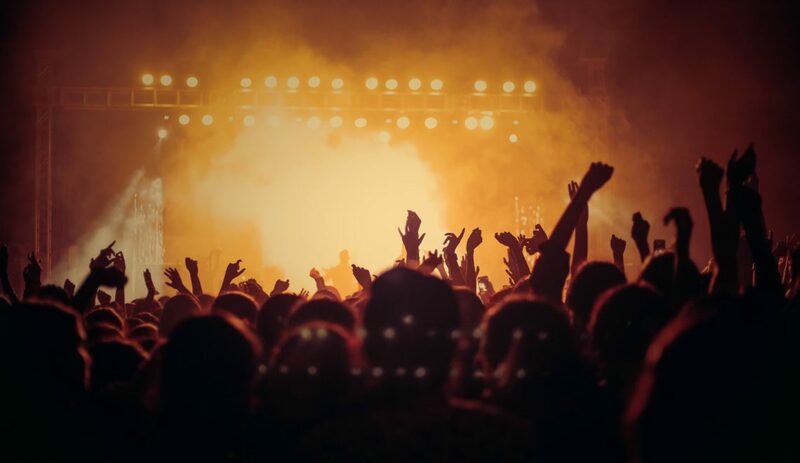 Our platform helps enable that by providing more cohesion between the primary and secondary markets to all the stakeholders across the value chain whether that’s an artist, ticketing company, promoter or fan. You’ve lived and worked in Miami, Puerto Rico, New York, and now Nashville. Beyond Nashville’s vibrant music and entertainment industry, why did you choose to launch a tech startup there, rather than other markets? My wife and I wanted to start our family, but didn’t want to raise kids in NYC for a number of reasons. Nashville ended up being the perfect fit for us. Now that our kids have been born and raised in Nashville, starting a company here felt really natural. 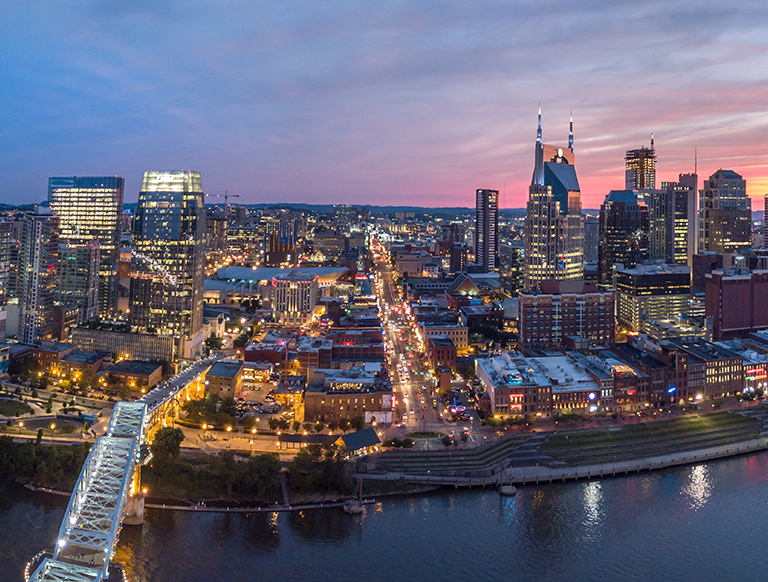 “Music City” is an important part of Project Admission’s brand identity, and we’ve been proud to contribute to the the growth of Nashville’s tech scene. We have to ask: what were your favorite albums of 2018, and which artists are you excited to see in 2019? Well, because of my kids, the Moana soundtrack looms large on my top Spotify plays of 2018. Other then that, I think 2018 must have missed me. I’m still stuck listening to the last albums from Jason Isbell, Michael Kiwanuka, Vampire Weekend and The War on Drugs. Hopeful that there will be some good stuff in 2019 to refresh my playlist! You can learn more about Project Admission here, and make sure to catch our full interview with Stephen Glicken live on SOUTH POD here.